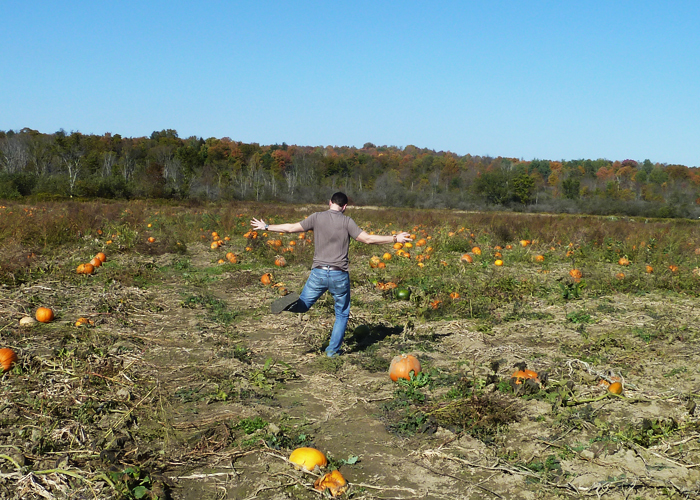 The wife and I took a trip out to Chautauqua this weekend to visit some cousins and do some pumpkin picking in Amish country. 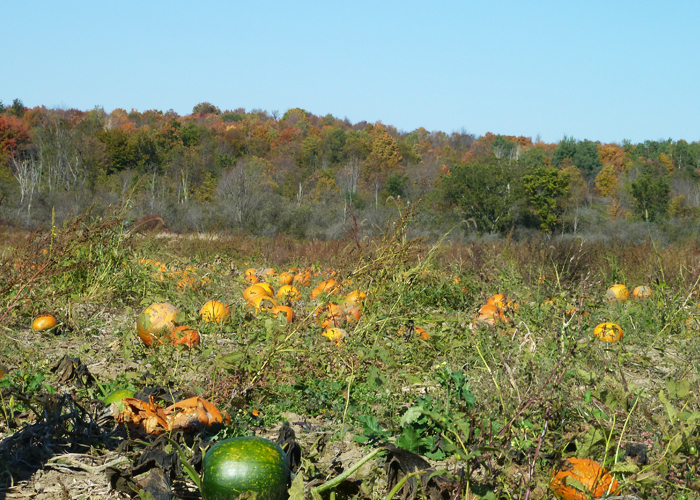 With a “pumpkin shortage” this year due to the weather, pumpkin prices have been pretty steep. 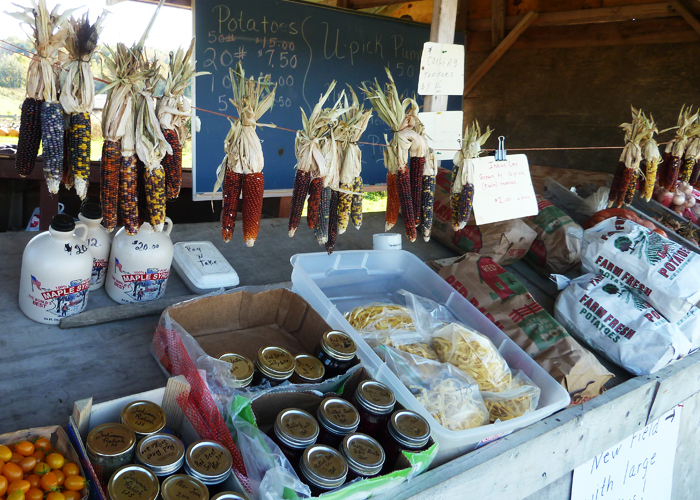 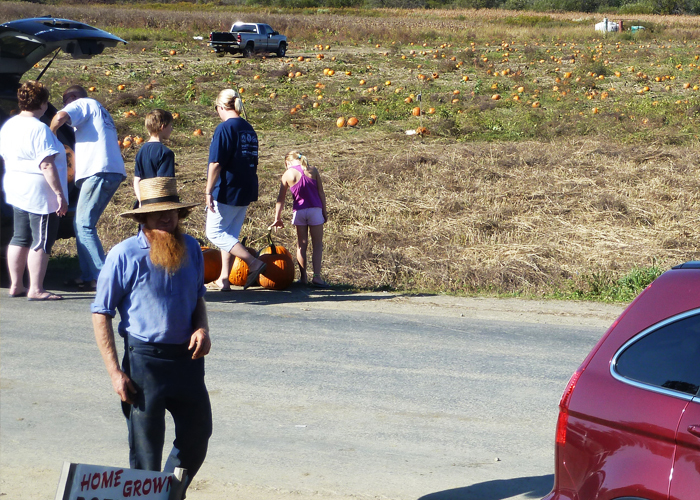 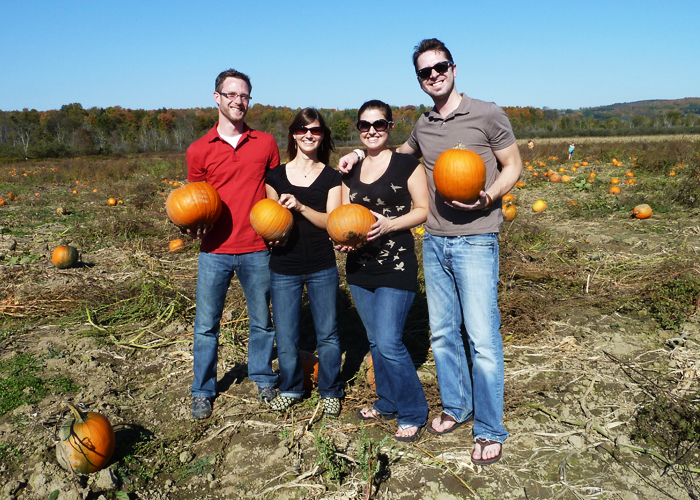 However, this Amish farm right down the road from where we were staying was only charging a $1.50 for a pick-your-own pumpkin. 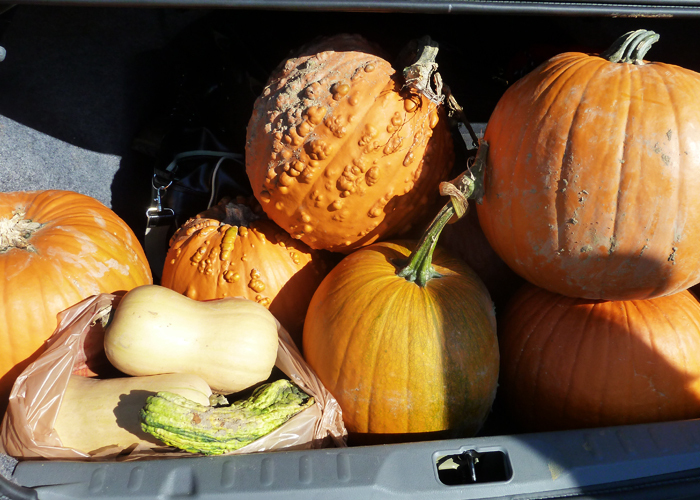 So naturally we loaded up as many as we could fit in the car and had a jolly time frolicking through the pumpkin fields.